Tracking The Wild Stoner… Hilarious!!.. Not Sure It’s Gonna Stop Anyone From Smoking Pot Though.. 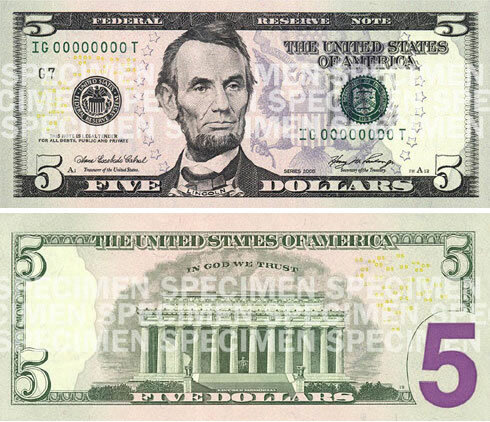 The New $5 Bill Is Set To Debut… Lots Of Changes… Purple! 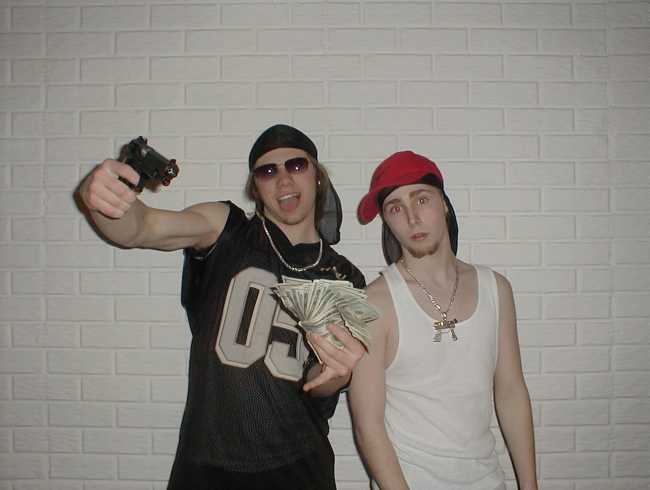 We Got Like… $300 Between Us… Are We Real Gangsters…Or What? 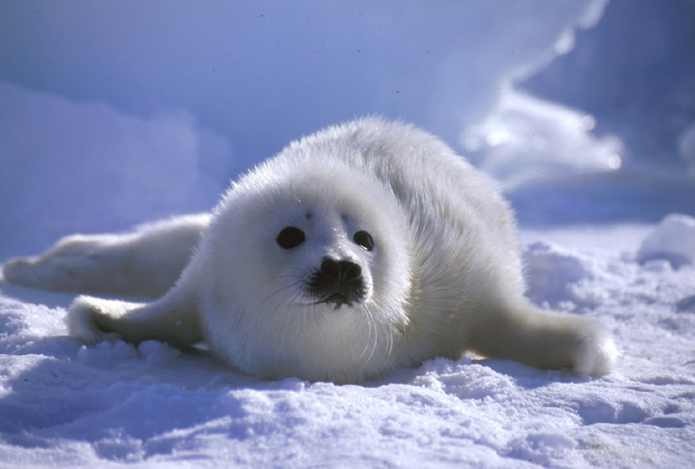 Step 1: This season’s hunt requires that vital signs are checked after the seal is shot or clubbed over the head —checking for the loss of corneal reflexes. 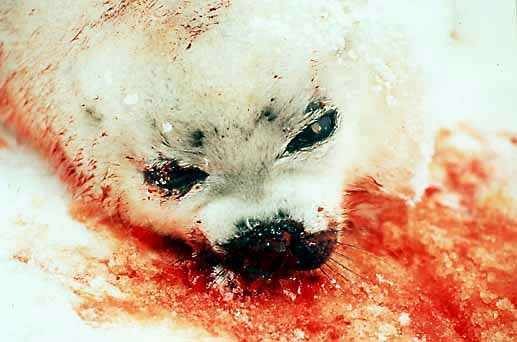 Step 2: Sealers then must cut a main artery to allow the seal to bleed to death, but only if the seal is unconscious. 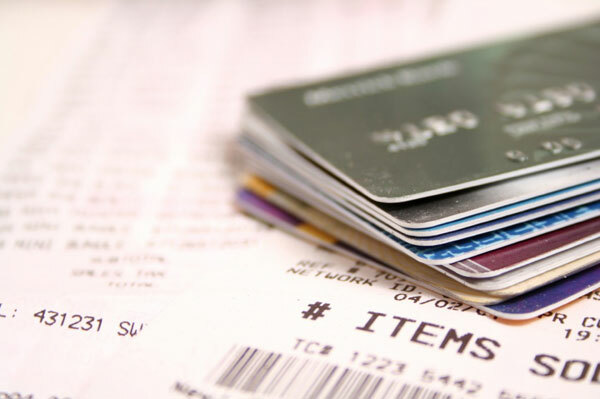 Veterinarians believe far too much pain and suffering would be caused otherwise. 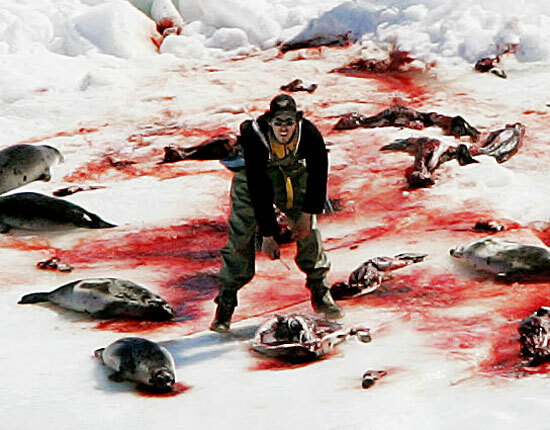 They urge sealers to view shooting and clubbing as a method of stunning only—not killing. 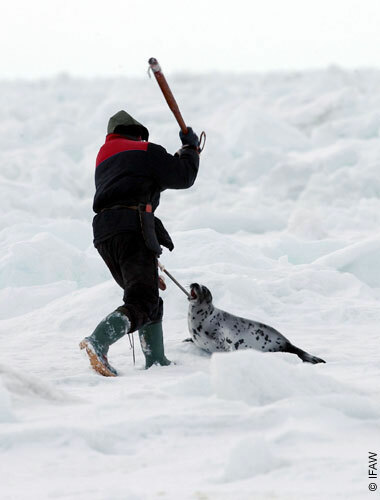 Step 3: Vets request that hunters allow sufficient time to let the seal die before any hooking or skinning is done. 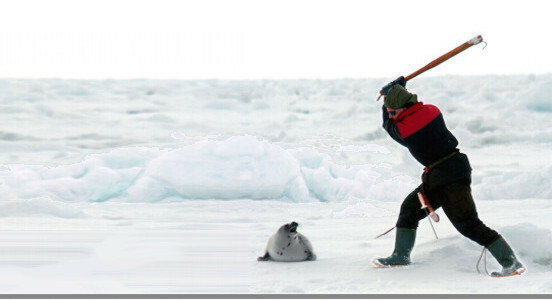 Vets also recommend a training program for sealers to learn which part of the head to hit so seals are rendered unconscious in only one blow (Clubbing 101, if you will). Is Condi Running For VP? 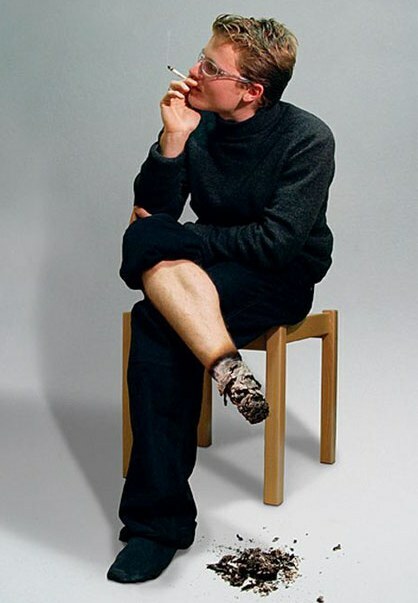 ?..